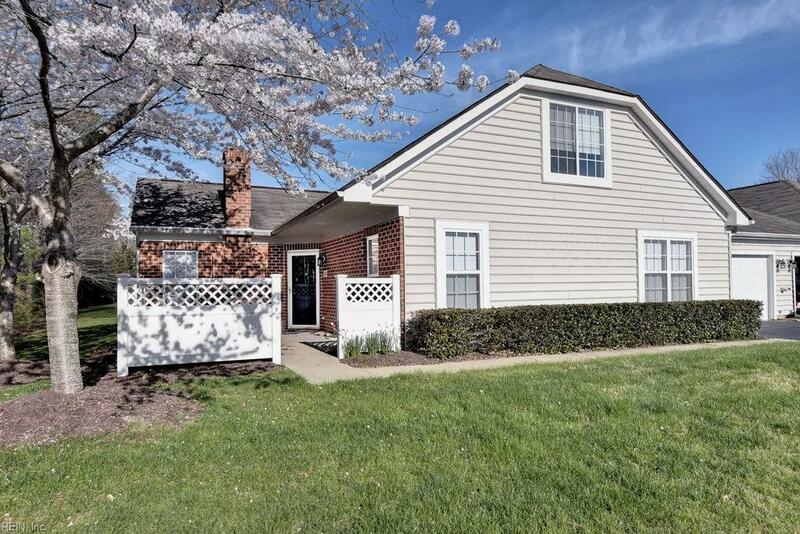 230 Rainbrook Way, York County, VA 23691 (#10249711) :: Abbitt Realty Co. 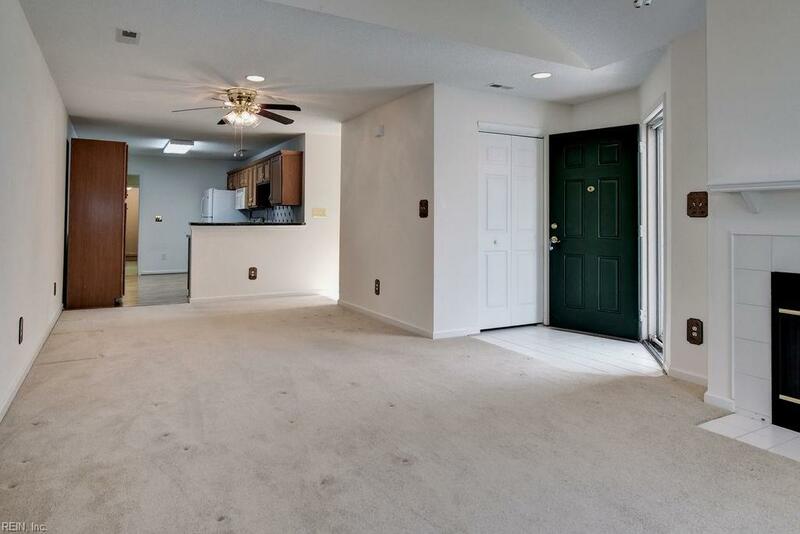 Spacious condo with low maintenance and well maintained. 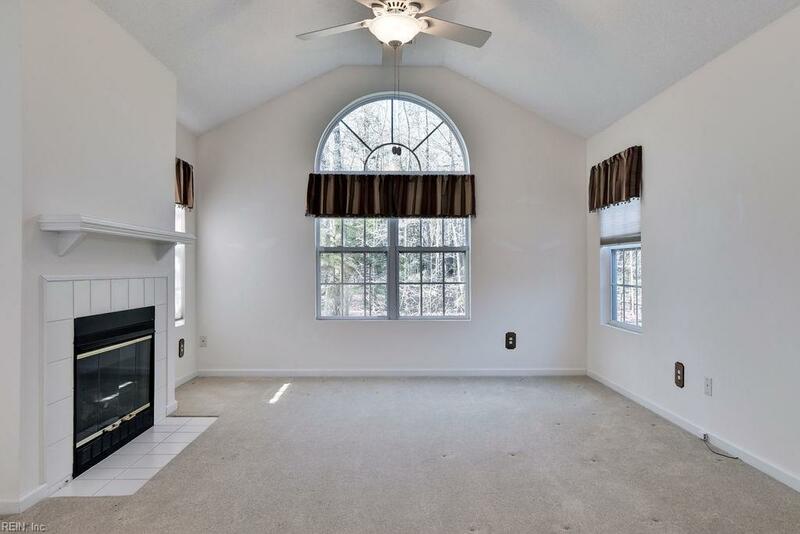 This home features 3 bedrooms including a first AND second floor master suite with attached baths. 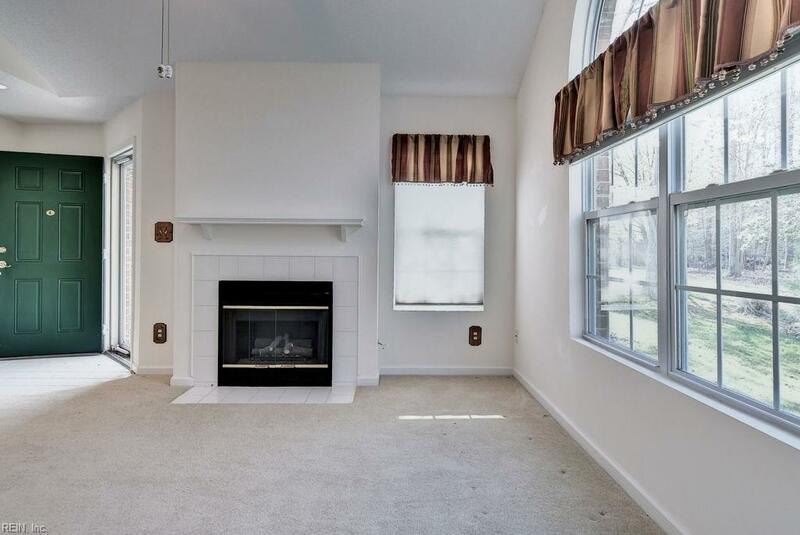 Neutral colors throughout, barely used carpet, spacious living room with high ceilings and gas fireplace. HUGE laundry/mud room plus a large pantry closet for extra storage. 2 car attached garage and private patio.